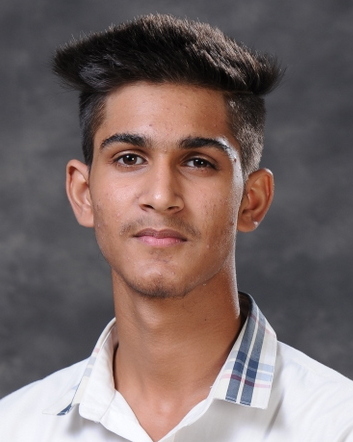 Our brainy scholar, Yuvraj Singh Bawa from Presidium Indirapuram, scored a perfect 10 CGPA. 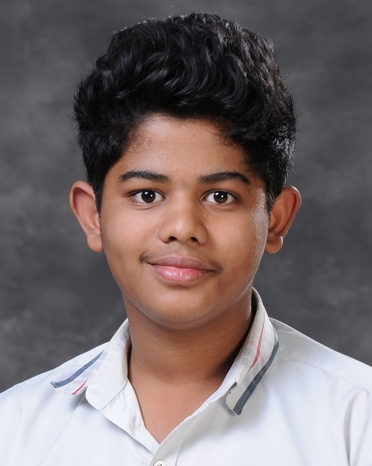 Our brainy scholar, Yashaswi Katailiha from Presidium Indirapuram, scored a perfect 10 CGPA. 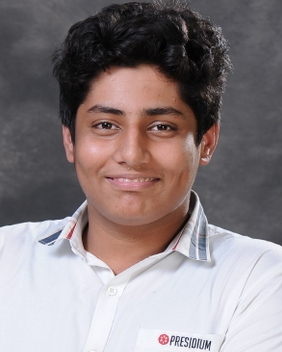 Our brainy scholar, Yash Vardhan Singh from Presidium Indirapuram, scored a perfect 10 CGPA. 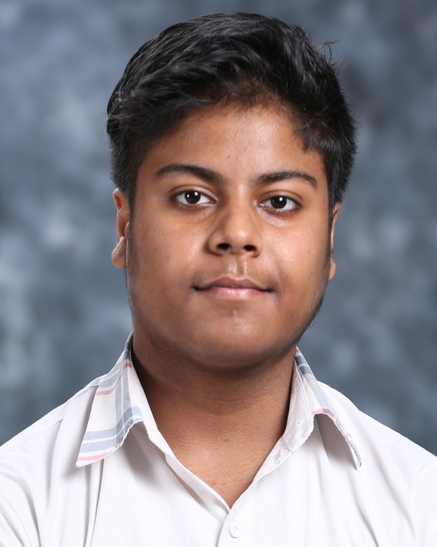 Our brainy scholar, Vishesh Srivastava from Presidium Indirapuram, scored a perfect 10 CGPA. 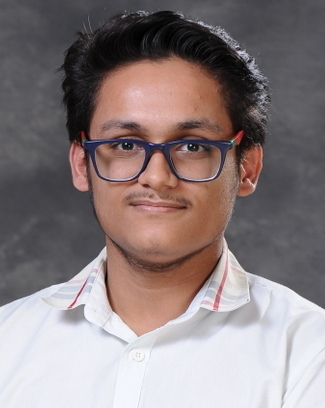 Our brainy scholar, Vishesh Chaudhary from Presidium Indirapuram, scored a perfect 10 CGPA. 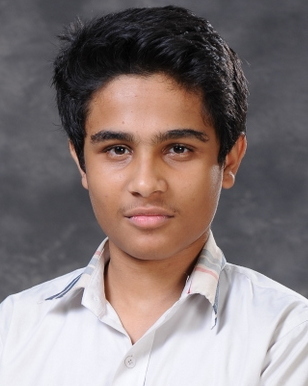 Our brainy scholar, Vedant Laur from Presidium Indirapuram, scored a perfect 10 CGPA. 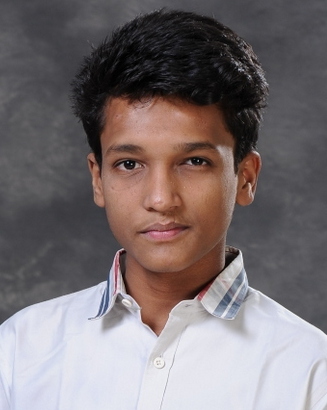 Our brainy scholar, Vatsal Kumar Agarwal from Presidium Indirapuram, scored a perfect 10 CGPA. 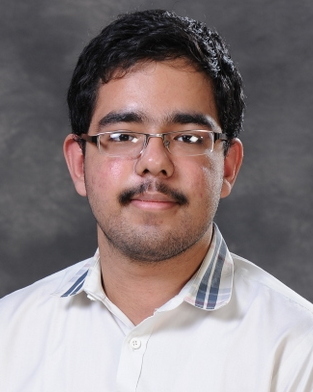 Our brainy scholar, Varun Kaul from Presidium Indirapuram, scored a perfect 10 CGPA. 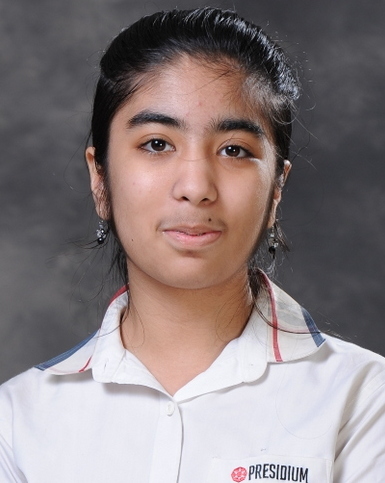 Our brainy scholar, Vanshika Bhargava from Presidium Indirapuram, scored a perfect 10 CGPA. 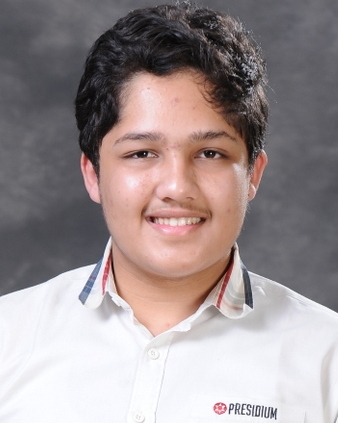 Our brainy scholar, Umar Chowdhry from Presidium Indirapuram, scored a perfect 10 CGPA.